It's very good,but I think it should store more messages(than 12). 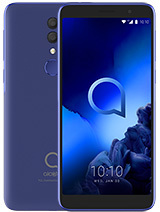 Simply the best low-range phone! I have had it for 4 months and I think it is superb. 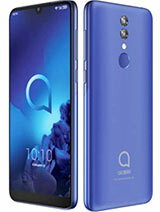 Bravo Alcatel!!! 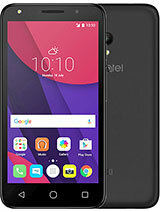 Do you realy think that games and ringtones are so important in handys.I don`t think so!For this size Alcatel have realy powerfull batery.Is this a romanesku web site? i think that there should be a feature that can accept picture messages on the 303 model. either than that every thing else on the phone is cool!! hi and excuseme because i don't write english well....i leave in iran and in iran any mark of mobile didn't good antenna please refer to me how alkatel had good antenna. please send to me that original alkatel is(france or germany or china). mi-am cumparat un alcatel la negru, din pacate, si nu ma tine acumulatorul decat 2 zile.pentru ca nu prea vorbesc la telefon mi se pare foarte putin, mai ales ca stiu ca ar trebui sa ma tina vreo 6 zile. din ceasta cauza mi-am cumparat un acumulator nou de la romcom, cred. si ma tine 3 zile, cu toate ca am avut grija sa o formez "ca la carte". ce considerati ca ar trebui sa fac? 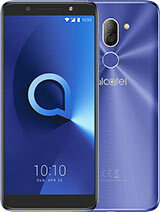 hi bye alcatel is the BEST!!!!!!!!! 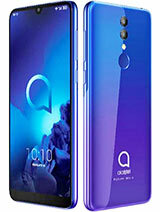 it is a good phone i like it it is verry small and it look`s verry funny.i like it verry much. 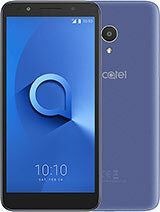 i have a alcatel 302! where the hack are those 100 numbers in phone memory? can you tell me? because i couldn't find them!